Action Homeless is a local charity and social enterprise committed to improving the lives of people affected by homelessness. Our mission is to ensure that no one has to sleep rough on the streets of Leicestershire. Over the next five years we will endeavour to break the cycle of chronic homelessness and prevent people from sleeping rough. We have developed a new strategic plan to help us achieve this goal. Work together with our statutory and voluntary partners to identify every rough sleeper and offer appropriate housing support to meet their needs. 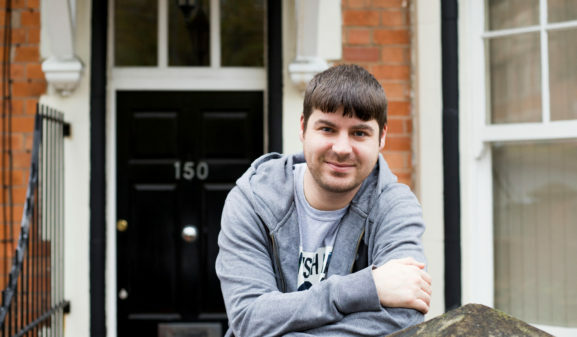 We believe we can prevent anybody from needing to sleep rough now and in the future. Develop strategic partnerships, particularly in the areas of health, education, social care and criminal justice to ensure that the needs of Homeless people are recognised and met. Take forward our work with voluntary sector organisations to pursue opportunities that are of collective benefit to our customers and respective organisations. Understanding the needs of our beneficiaries and the communities they come from, is essential if we are to deliver and develop services for them. Ensure that our customers are fully involved in the running and development of all our work and activities. 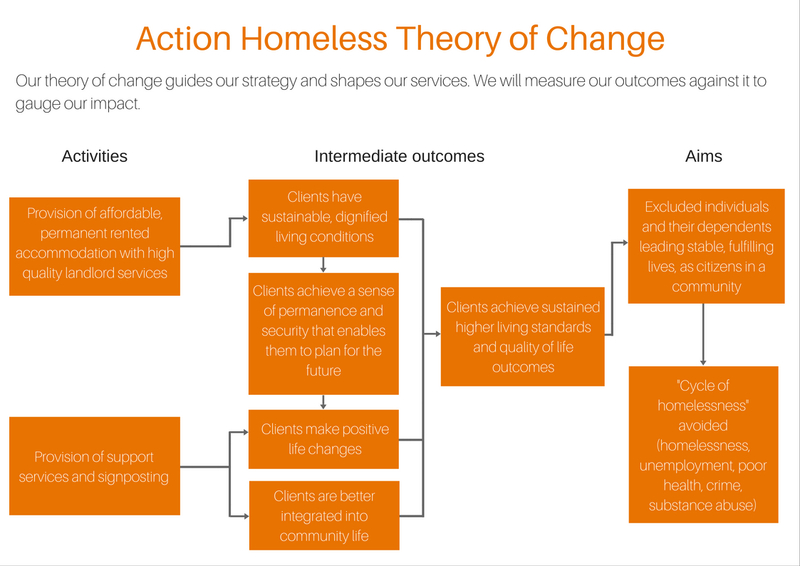 Ensure that we have the resources to meet the needs of homeless people, but also have the capacity to lead the sector to respond to our objectives. This will require a financially strong and sustainable organisation with the right people and resources to support this work. Click here to download the full version of our strategic plan to find out more about our vision, values, objectives and measures of success. We won’t be able to meet these goals without your help. Click here to donate today and help us to provide more homes to people that need them.